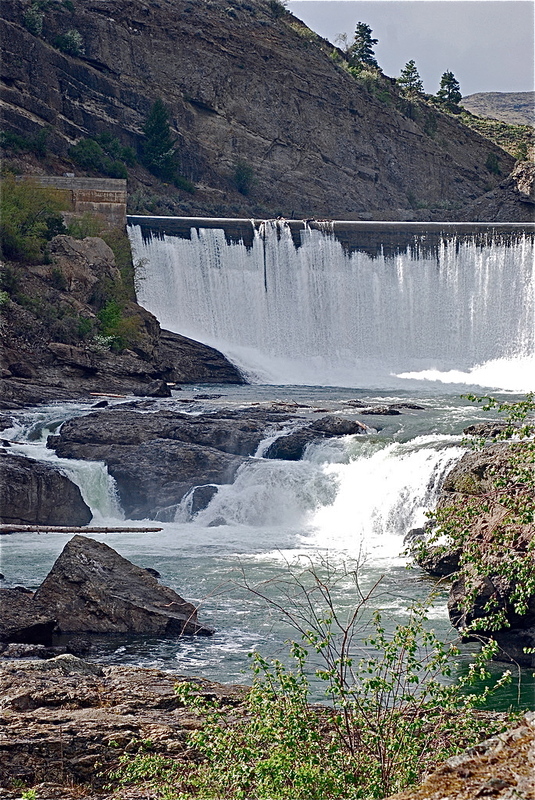 River advocacy groups filed a petition in federal court today against the Federal Energy Regulatory Commission (FERC) challenging its recent decision to extend construction deadlines on the Enloe Hydroelectric Project on the Similkameen River in north central Washington. Through the petition the groups seek to ensure FERC complies with clear requirements of the Federal Power Act and allows for meaningful public participation when making its decisions. 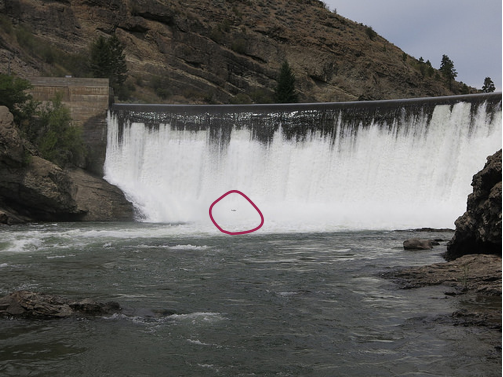 Despite strong local opposition, the Okanogan Public Utility District (OPUD) is currently seeking to re-energize Enloe Dam, which has sat dormant in the Similkameen River since 1958. Multiple economic analyses show that power generated by the project will cost far more than electricity from other sources, burdening ratepayers that live in one of the most economically disadvantaged counties in Washington. 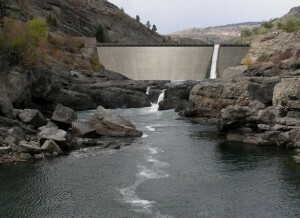 The PUD’s project would also divert the Similkameen River and dewater the culturally, ecologically and recreationally significant Similkameen (a.k.a “Coyote”) Falls downstream. The petition challenges FERC’s 2018 decision to grant the PUD additional time to begin construction on the Enloe project. The Federal Power Act allows FERC to extend construction deadlines just once, which it did for OPUD in 2015. In anticipation of missing its July 9, 2017 deadline, OPUD filed a request that FERC further delay the deadline by granting a “stay.” FERC granted the request, and denied conservation groups’ attempts to have a formal say in the matter. The groups contend that FERC violated the law when it granted the PUD additional time to begin construction. The groups note that they have been and remain willing to work with the PUD to develop a path forward for restoring the river that addresses ecological and cultural issues and the economic concern for ratepayers. The petition was filed today in the Ninth Circuit Court of Appeals, which provides appellate review of the decisions by FERC. The petitioners are American Whitewater, Center for Environmental Law & Policy, Columbiana, and Sierra Club. Andrew Hawley and Pete Frost of the Western Environmental Law Center represent the Similkameen River advocates.